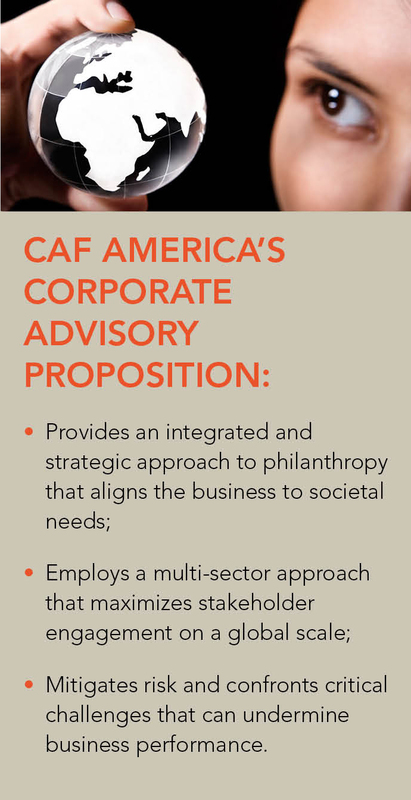 In today’s interconnected world, corporate philanthropy has become an integral component of a company’s growth and long-term sustainability. 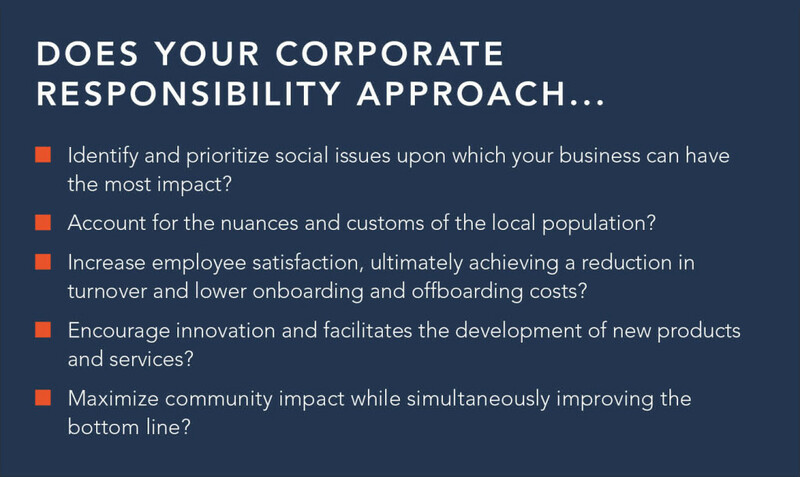 No longer designated solely as a public relations tool, companies that understand the interplay between the corporate, civil society, and government sectors are having more success impacting both communities and business performance. 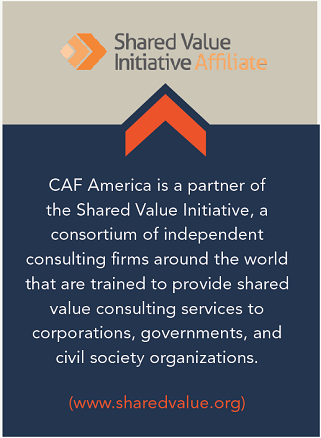 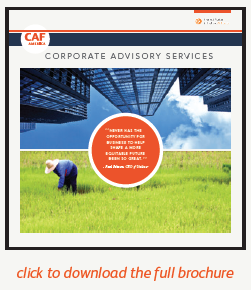 CAF America understands that impactful corporate responsibility begins with a clear vision and an empathetic understanding of your business. 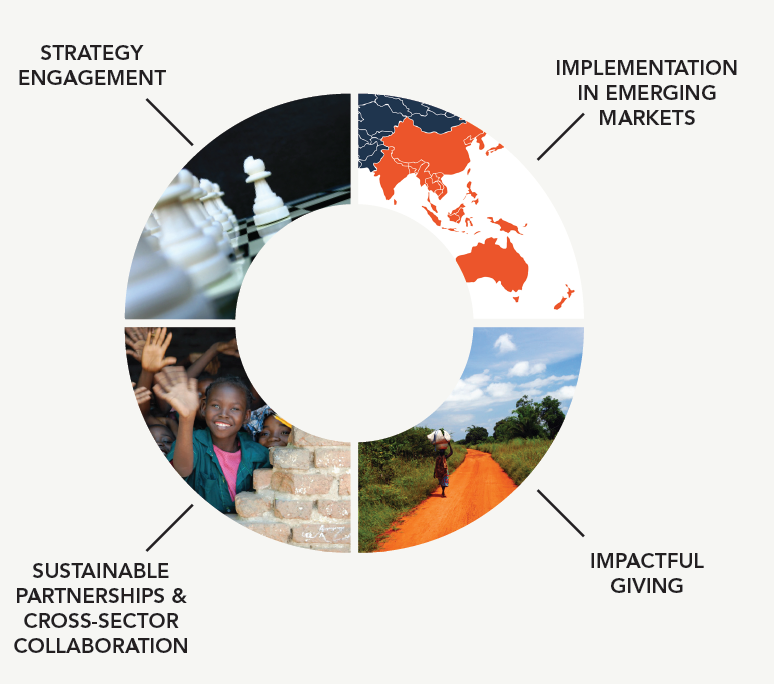 From initial strategy development to on-the-ground implementation, our multi-sector approach and connected global network bring your company’s philanthropic vision to life.